Rod draws on a wide array of techniques and skills to provide you with a treatment that is aimed at reducing your pain, improving your physical movement and enabling your body to recover quicker from injury through an optimised level of health. 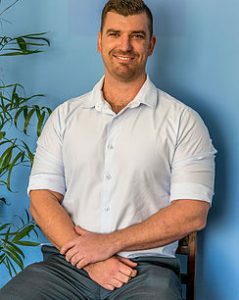 Rod is a registered Osteopath and holds both a Bachelor of Clinical Science and a Masters of Osteopathic Medicine, he is also a member of Osteopathy Australia. 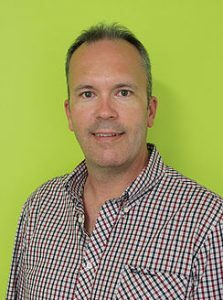 Phillip began he career in health as a person trainer, this led him to further studies in Exercise Science an ultimately into Osteopathy where he undertook a double degree in Human Structure & Function and Osteopathy, then completing his Masters in Osteopathic Medicine. Phil has a wide variety of treatment styles at his disposal and prides himself of giving patient specific diagnosis, treatment and management that is up to date with current literature. Phil enjoys treating those who are motivated to improve their own health & encourages self-management to complement Osteopathic treatments. Phil feels it necessary that patients leave with the education and knowledge that can help to decrease the chances of re-injury. 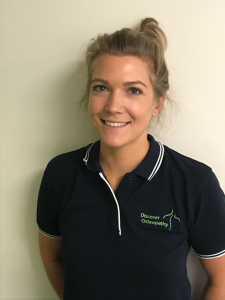 Discover Osteopathy would like to welcome Dr Jaymee Howell to the team. Jaymee has spent many years under the mentorship of some of Australia’s leading Osteopathic practitioners, and managed clinics in the Northern Rivers of New South Wales. Jaymee has been teaching undergraduate classes at Southern Cross University since 20014, giving her an outlet for her passion to educate and support people in achieving optimal health for future Osteopathic patients. Jaymee has experience with treating a wide range of people of all ages and conditions, from babies to the elderly, with a special interest in pelvic, hip, back, and neck pain complaints. We welcome you to book in for a consultation with Jaymee, and welcome her with us to the team. Danielle is a passionate and dedicated Osteopath who strives to achieve optimal health outcomes for her patients. She uses a combination of hands on techniques that incorporate both gentle and strong approaches, and develops tailor made treatment plans for each individual. In addition to this she draws on her strong background in stretching and strengthening programs, mental health support and postural advice to ensure optimal results in both acute and chronic conditions. Danielle recognises that building a strong relationship based on trust is essential when working with mothers and babies. She prides herself on offering a comfortable, family friendly service to pregnant women, mothers and paediatric patients. 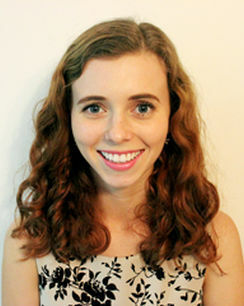 Danielle’s qualifications include a 3 year Bachelor of Clinical Science and a 2 year Masters in Osteopathic Medicine.